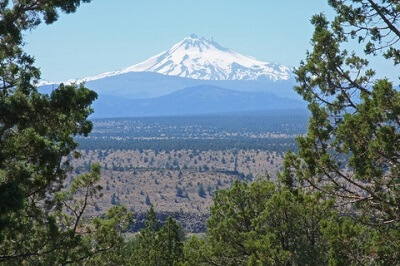 Madras Oregon Real Estate | Find all the Madras MLS Listings Here! Located about an hour's drive from Bend, Madras has a population of 6,215 (2014 census). Still largely dependent on its agricultural base, it has a "small town" feel and a higher than normal unemployment rate of 9.4% (2014 census). However, with a median home price of just $137,600 (2015), it does provide a much more affordable alternative to Bend, which has a median home price of $267,700 (2015). Read More about the Madras neighborhoods, schools, and lifestyle. The City of Madras prides itself on being a community of diversity and opportunity. Established in 1914, the Madras economy has historically been based on agricultural crops, such as grass, vegetables, flower seed, mint, garlic, and wheat. 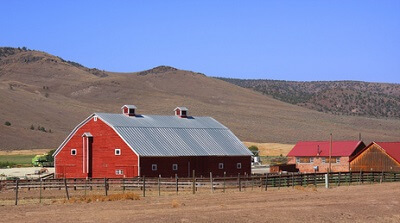 Today, agriculture has been joined with manufacturing and the town also hosts a variety of recreational activities including water sports, hiking, fishing, camping, and golf. 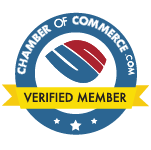 Some of the biggest attractions include Lake Billy Chinook, Metolius Scenic River, Lake Simtustus, the Mt. Jefferson Wilderness area, and the nearby Kah-Nee-Ta Resort & casino. Home of the Madras Air Show, this town has plenty of neighborhoods at very affordable prices relative to the rest of Central Oregon. Homes in Bitterbrush Estates are typically newer and offer a bit of land and lots of views! Many homes will boast Cascade views from many rooms. Another wonderful neighborhood is Canyonview. This neighborhood typically offers roughly 2 acre lots and homes over 2,000 sq ft. Canyonview has amenities that appeal to working parents with children with a close proximity to schools. Finally, those looking for the historic feel of midcentury homes, downtown Madras has the Palmain neighborhood. This area has very affordable homes that may need some updating but offer a location close to eclectic downtown Madras that is attractive for many people. Madras schools are within the 509-J district and consist of Madras Primary, Jefferson County Middle and Madras High. Madras Primary has an enrollment of 369 students with an average class size of 22. The school has a talented and gifted program for excelling students as well as a music program, reading support program, and the OSU SMILE program. Jefferson County Middle School enrolls 445 students with an average class size of 25. This school offers Avid, history day programs, talented and gifted, leadership, and WEB. Madras High School enrolls 736 students with an average class size of 23. This school offers AP courses and talented and gifted as well. There are also many programs for career and college readiness to ensure students are prepared upon graduation.